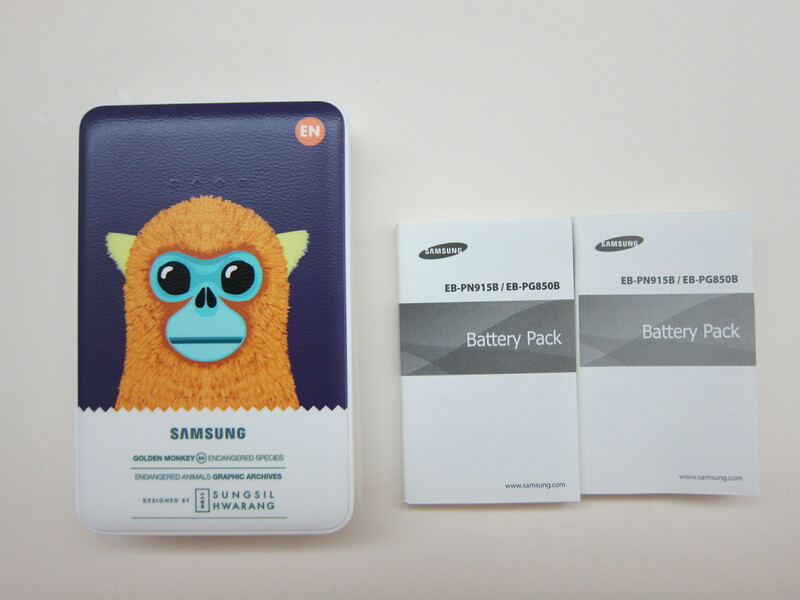 Last month, Samsung announced the Samsung Universal Animal Edition Battery Pack featuring illustrations of four species of endangered animals as part of Samsung ‘Charge the Life’ campaign, which aims to raise awareness about endangered animals. The endangered animals are selected from the IUCN Red List of threatened species. The list is widely recognized as the most comprehensive, objective global approach for evaluating the conservation status of plant and animal species. 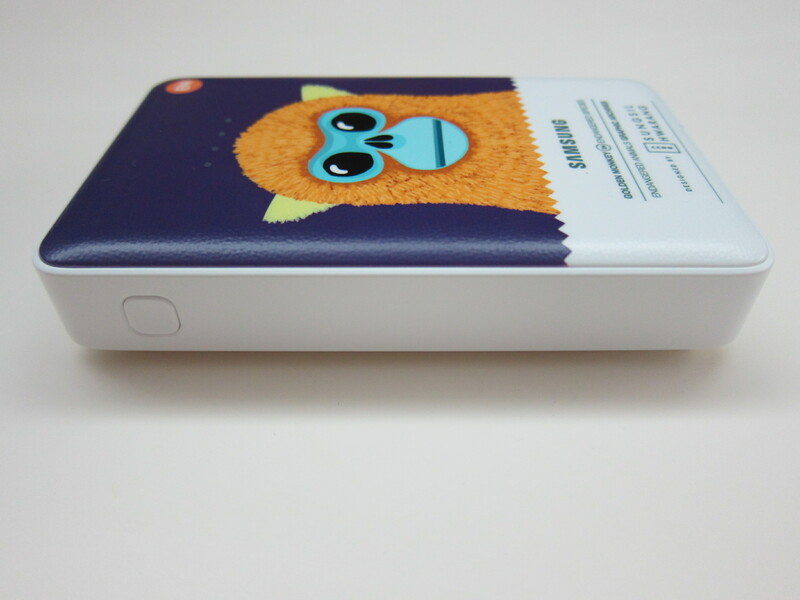 The battery packs are available in two capacity, 8,400mAh and 11,300mAh. 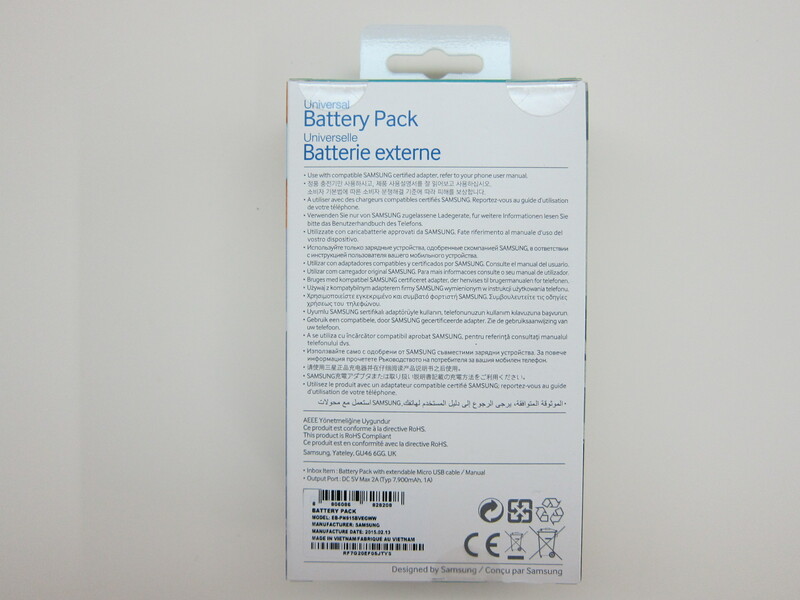 In Singapore, the 8,400mAh capacity is retailing for S$78 while the 11,300mAh capacity is retailing for S$98. 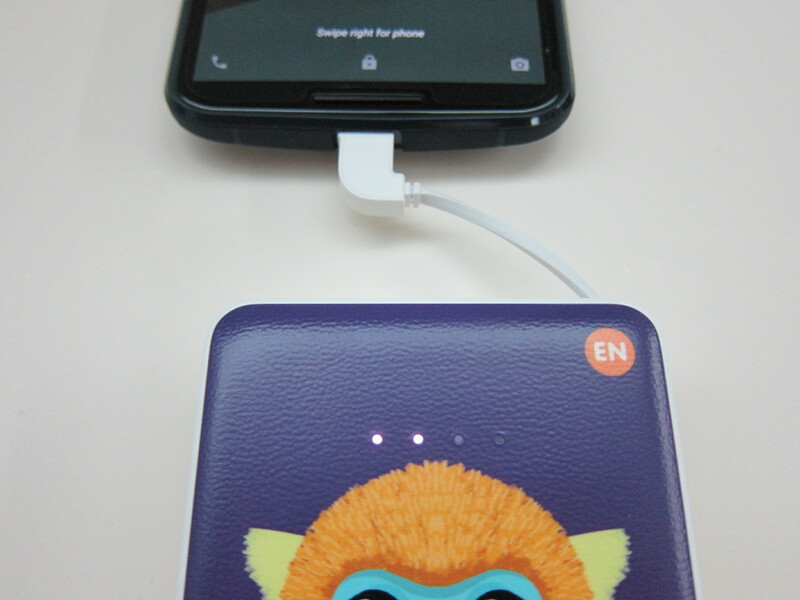 For the 8,400mAh capacity, the endangered animals featured are Lesser Panda and Fennec Fox. Lesser pandas are about 42 inches long and weigh 10 pounds, featuring a long, bushy tail. There are fewer than 10,000 adults and listed as “Vulnerable” on the IUCN Red List of Threatened Species. Fennec foxes are a small nocturnal fox found in the Sahara of North Africa. They are classified as “Least Concern” on the IUCN Red List of Threatened Species. 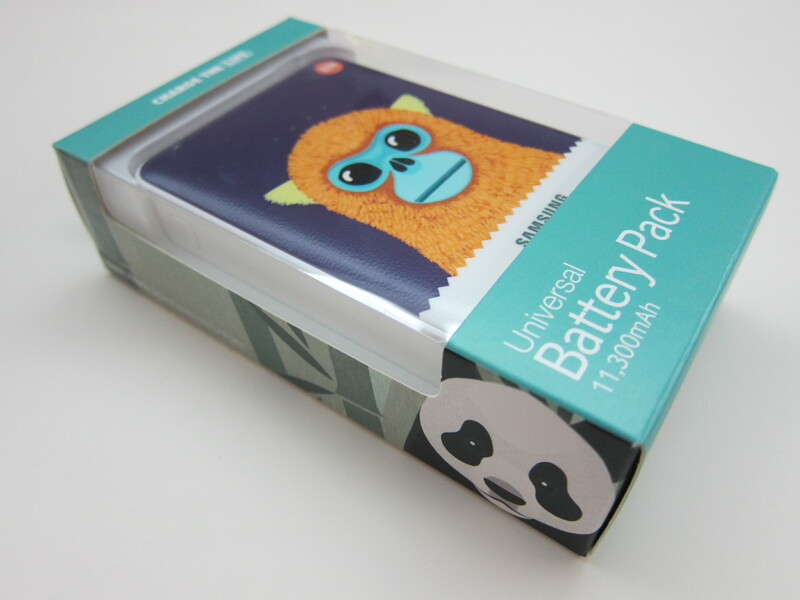 For the 11,300mAh capacity, the other two endangered animals featured are Giant Panda and Golden Monkey. Giant pandas are one of the most popular animals and a national treasure in China. There are fewer than 2,000 giant pandas alive in the wild and are listed as “Endangered” on the IUCN Red List of Threatened Species. 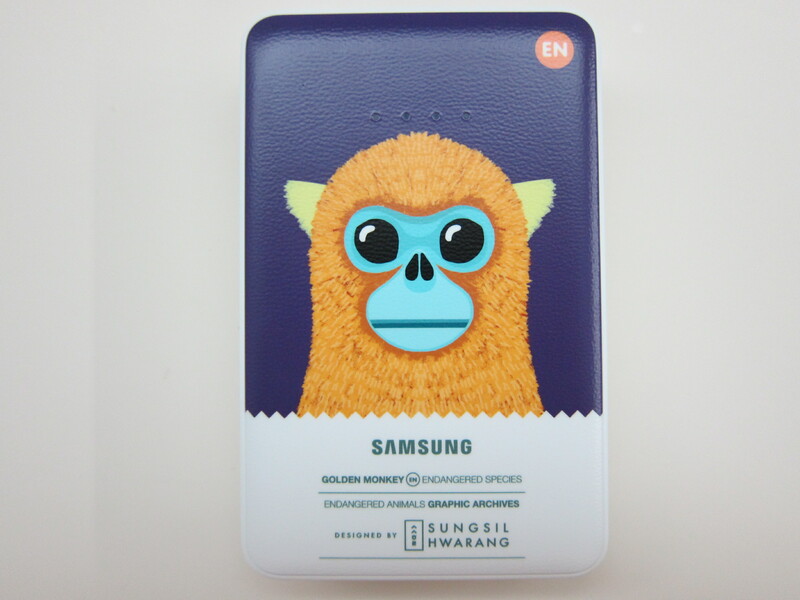 Golden monkeys have a golden-orange patch on the upper flanks and back. They are listed as “Endangered” on the IUCN Red List due to the gradual destruction of their habitat. 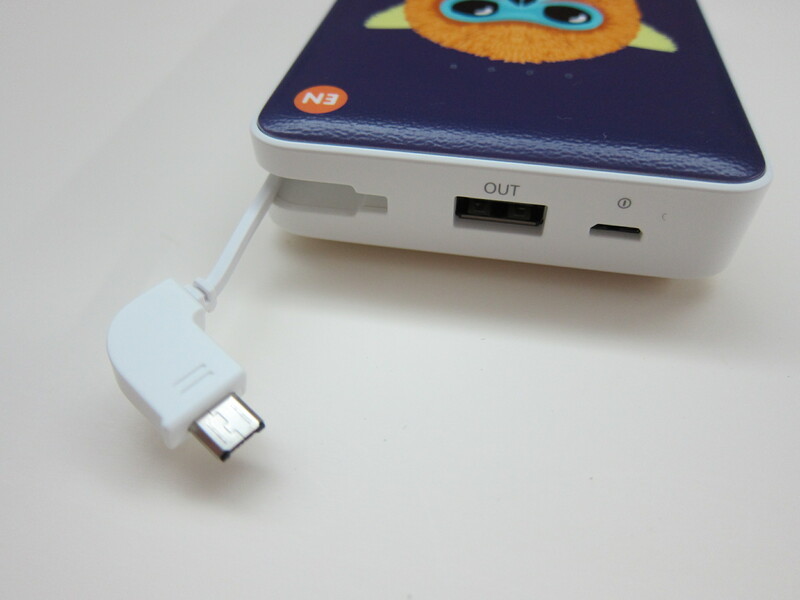 The battery pack features an integrated micro USB cable so you do not need to bring along extra cable to charge your phone. 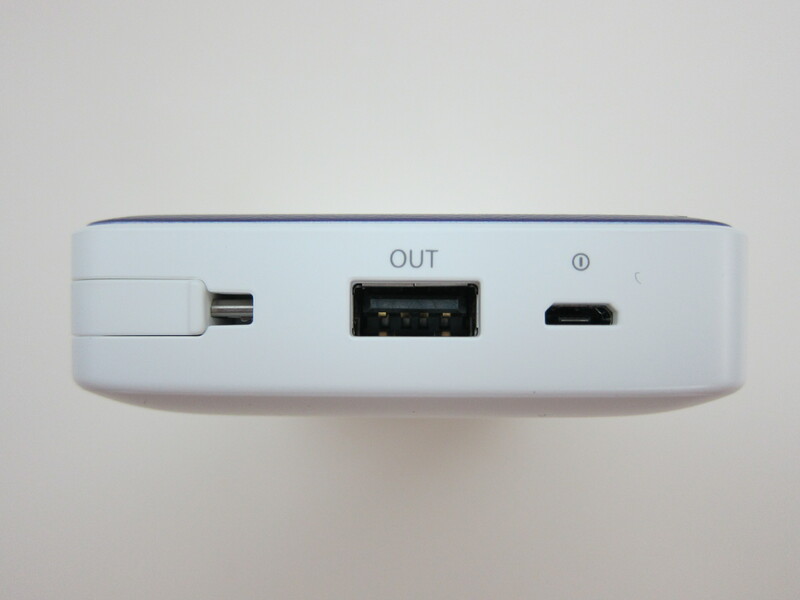 There is also an additional USB port just in case you need to plug in a Lightning cable to charge your iPhone. 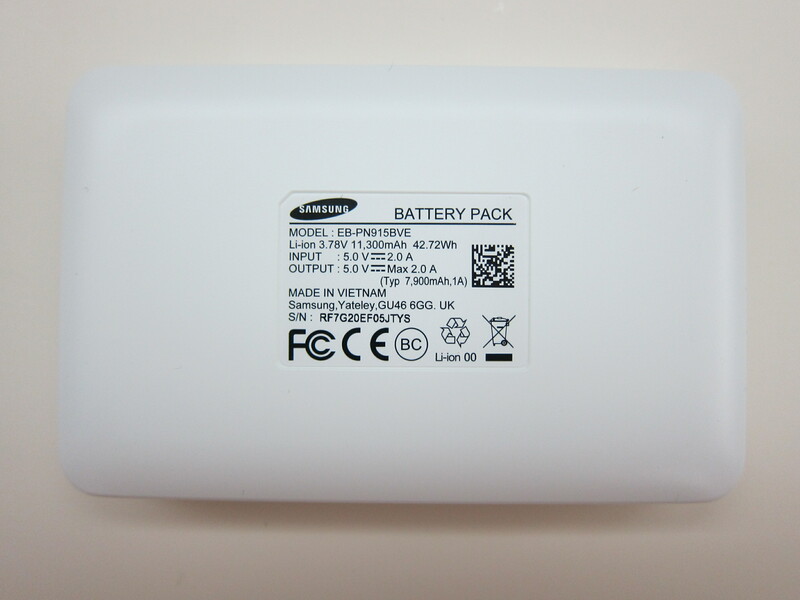 The maximum output for the battery pack is 2A which is considered little these days. 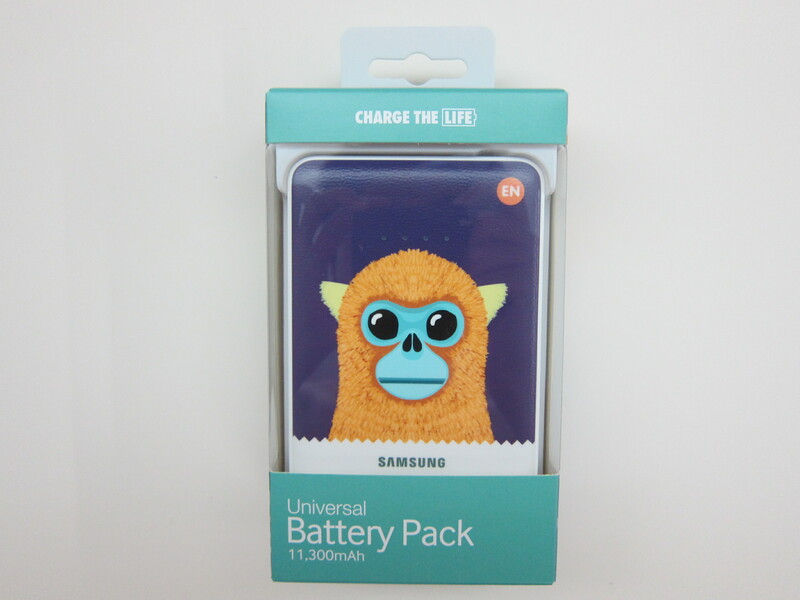 The four battery packs are displayed at the accessories section of Samsung Galaxy S6 World Tour Singapore 2015. In case you can’t locate it in the picture above, it is on the bottom left hand corner. 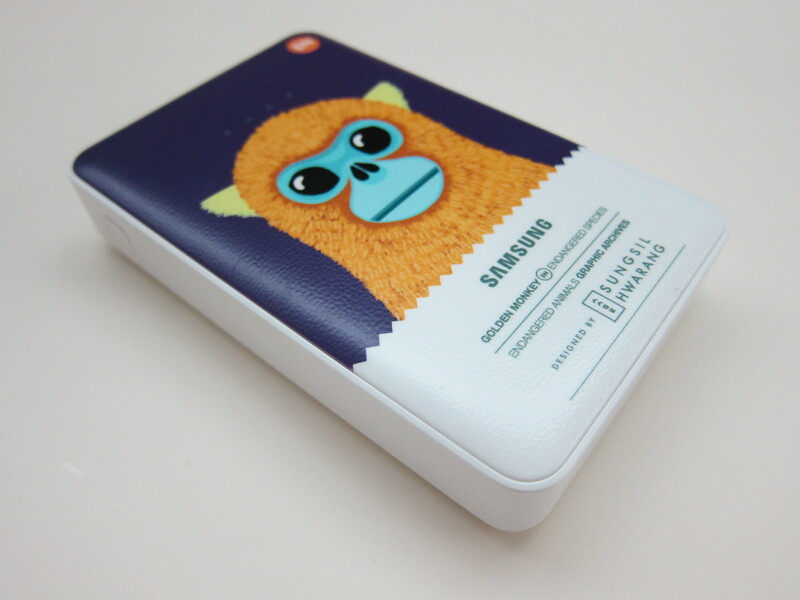 I got the 11,300mAh capacity in Golden Monkey print as a door gift from Samsung Galaxy S6 World Tour Singapore 2015 which is held on the 1st April 2015 at Amara Sanctuary Resort. This page is generated on 22nd April 2019, 02:05:33 (UTC) in 0.218s with 14 queries using 4.0 MiB of memory.